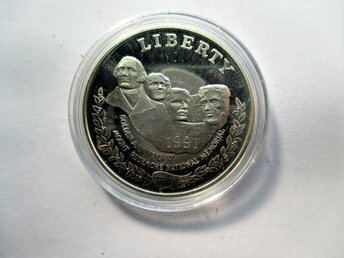 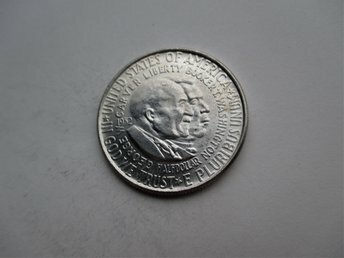 USA, 1/2 dollar, 1952 Booker and Carver. 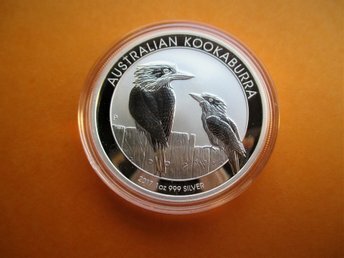 Australia, 1 dollar, 2017 Kookaburra. 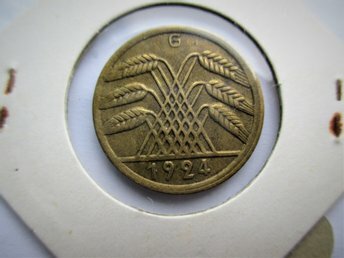 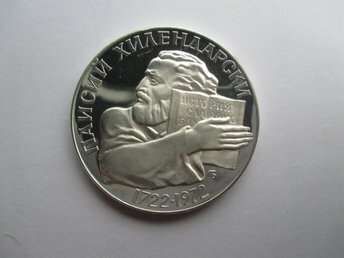 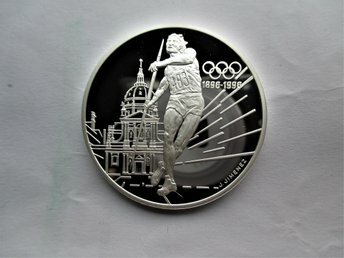 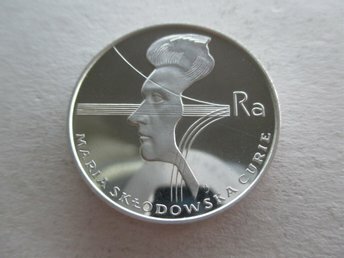 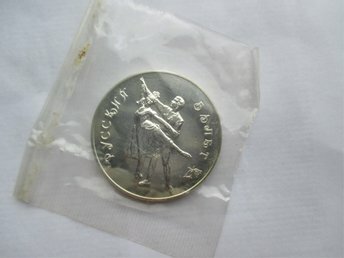 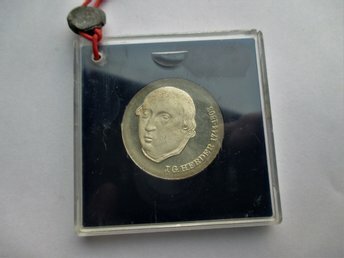 Russia, 3 roubles, 1993 Russian Ballet 34,88 gr. 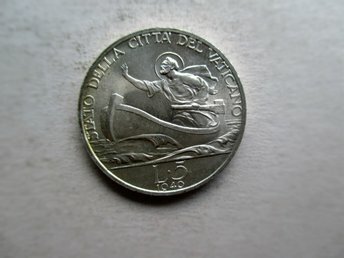 Vatican city, 5 lire, 1940 st. Peter in a boat. 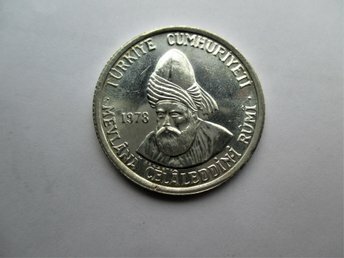 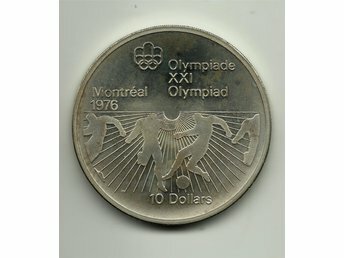 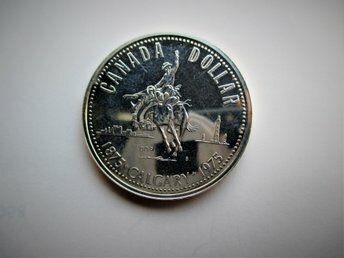 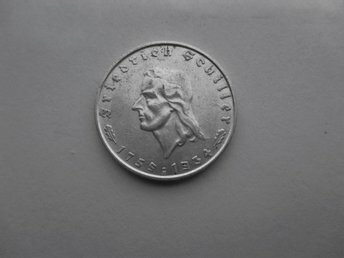 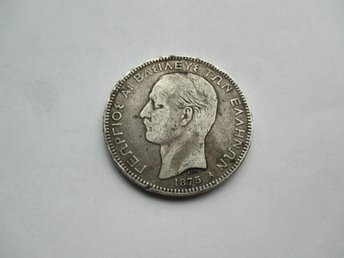 Canada, 1 dollar, 1975 calgary. 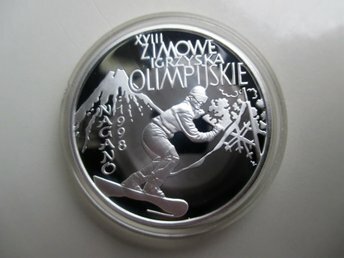 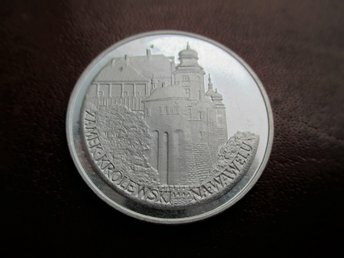 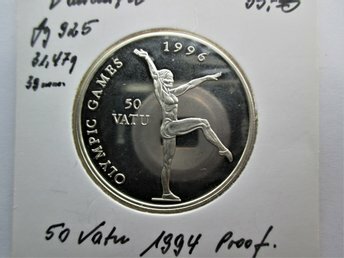 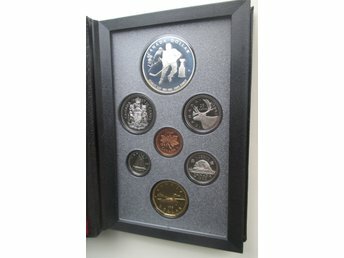 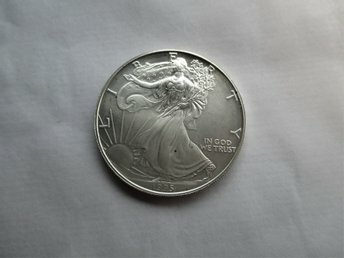 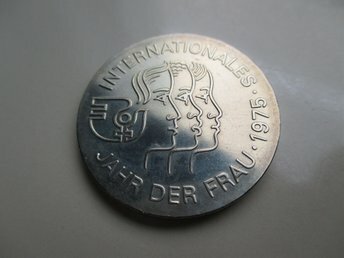 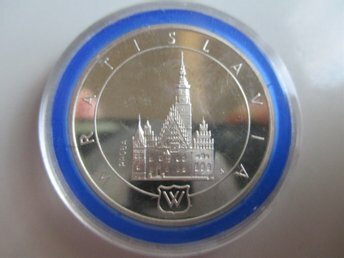 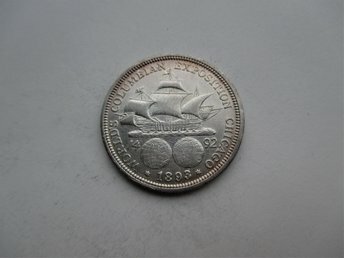 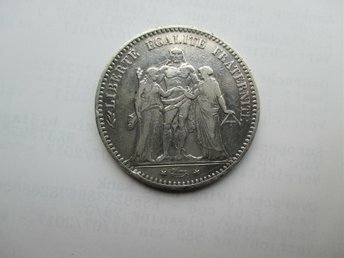 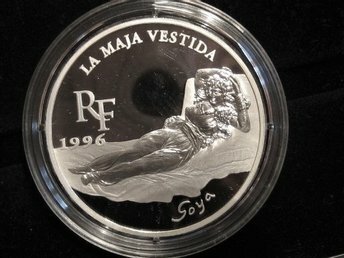 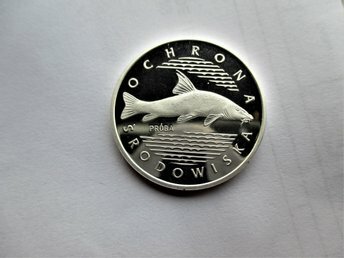 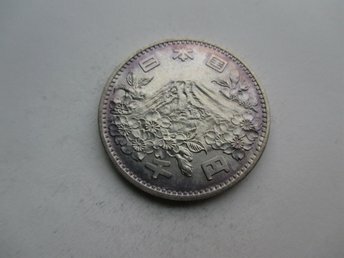 Vanuatu, 50 vatu, 1994 0,925 zilver, 31,47 gr. 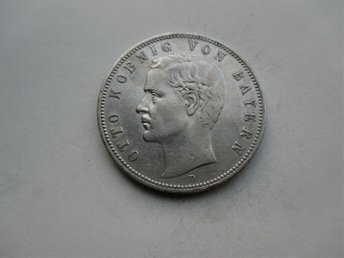 Bavaria, 5 mark, 1908 otto. 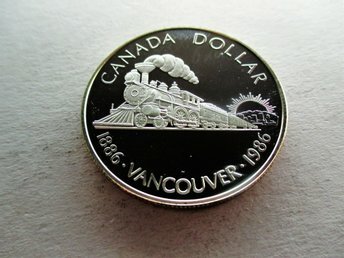 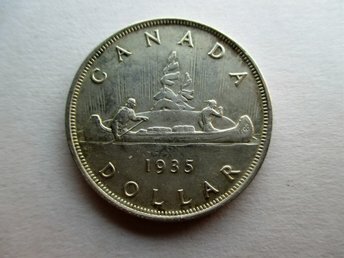 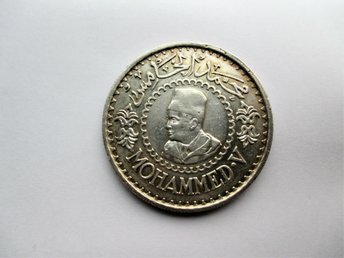 Canada, 1 dollar, 1986 Vancouver. 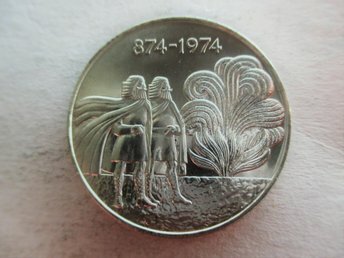 Iceland, 1000 kronur, 1974 Two Vikings and fire. 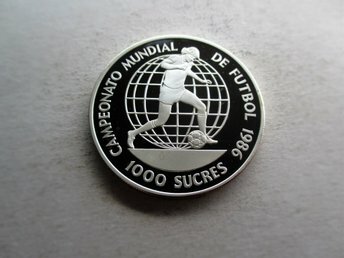 Ecuador, 1000 sucres, 1986 Championship Soccer. 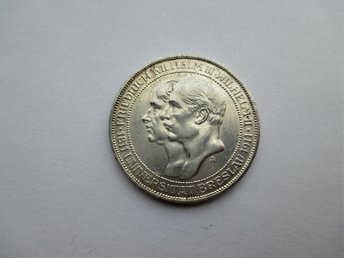 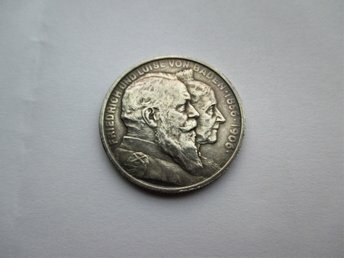 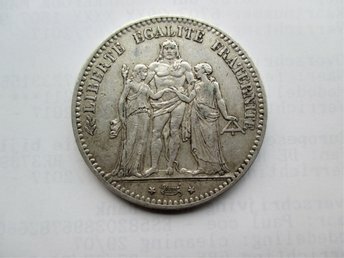 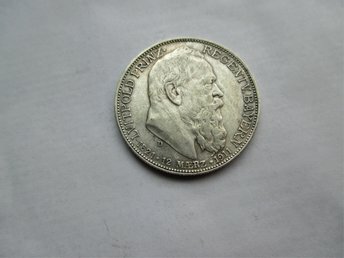 Canada, 1 dollar 1935 George V.
Prussia, 3 mark, 1911 Breslau University. 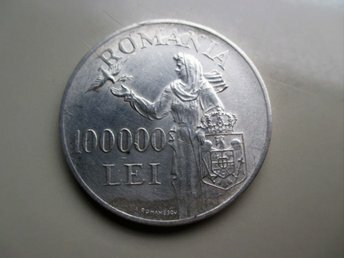 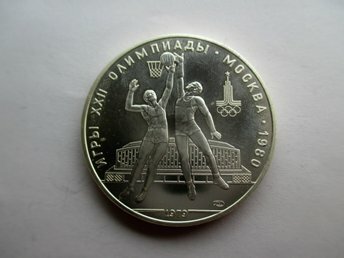 Soviet Union, 10 roubles, 1979 Basketball. 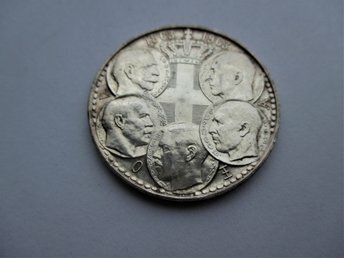 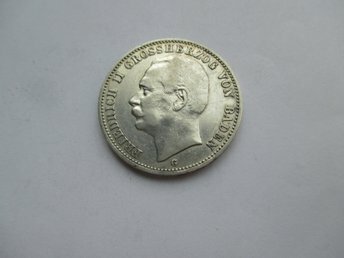 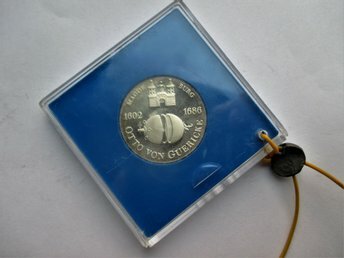 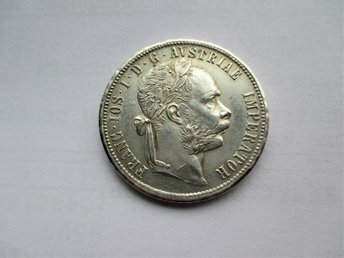 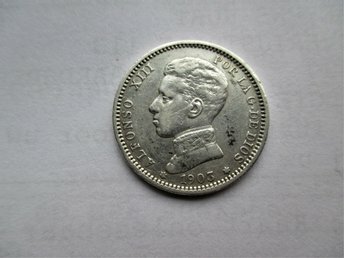 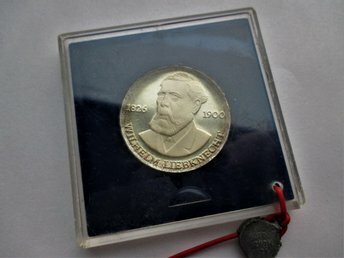 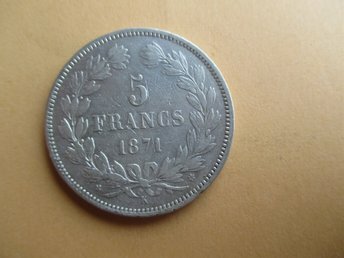 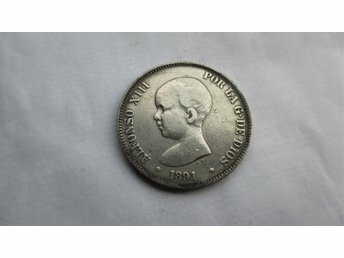 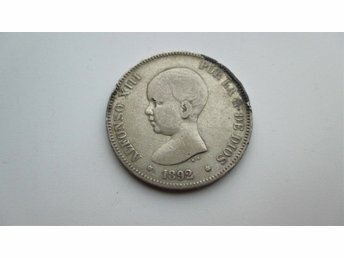 Baden 3 Mark 1909 G Friedrich II.